EDISON – A lawyer-supported fund that pays for legal aid for poor clients is nearly broke and threatens the future of New Jersey’s Legal Services programs, officials said last week. According to Melville D. Miller, Jr., president of Legal Services of New Jersey (LSNJ), revenue from the Interest On Lawyers Trust Accounts fund is projected to fall 75 percent for fiscal year 2010. The fund generated $12.4 million this year and $40 million in fiscal 2008, but only $3 million in revenue is projected for fiscal 2010. CLARK—Temple Beth O’r/Beth Torah will honor Clark Mayor Mayor Sal Bonaccorso on Saturday, Feb. 28, at the temple’s Grand Casino Nite. Community members take part in last year’s Grand Casino Nite event. 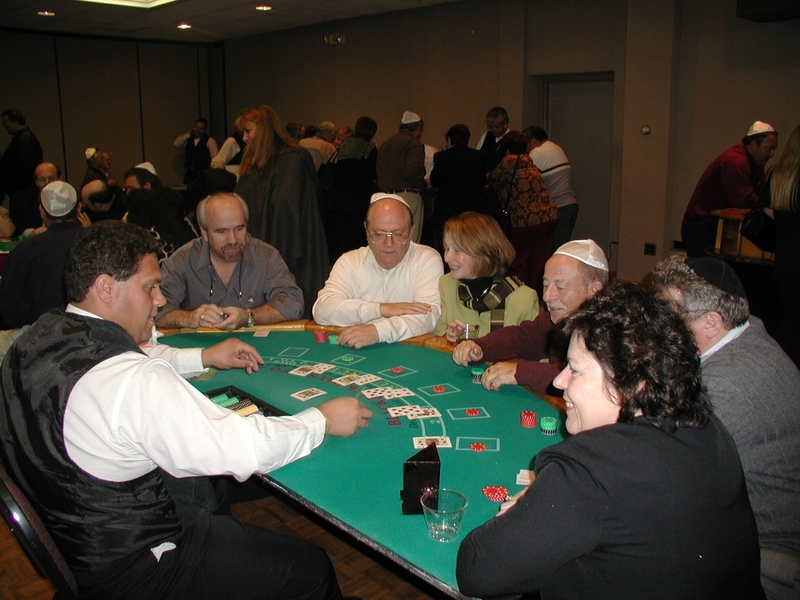 The annual event, which begins at 8 p.m., transforms the synagogue into an Atlantic City style-gaming operation, featuring blackjack, craps, and roulette. All games of chance will be played on regulation tables, manned by professional dealers and croupiers.